Note: each page on this site is indexed only once in the list below. What is God really like? 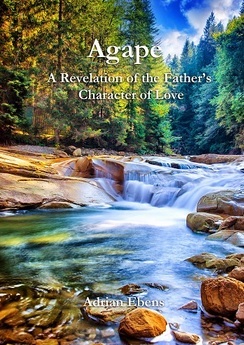 This site provides scriptural evidence of His true character. Note: there are many articles in other areas of this site, especially the Glossary section. Your God Looks Too Soft (by Emmanuel Eshun) Really? Here is real Strength! Jesus in the Old Testament Part 1 – Was Jesus the Yahweh of the Old Testament? Detailed examination of individual passages/incidents. Exo 4:11 – Does the Lord Make People Blind? Rom 9:15, 17 – Is God Partial? Heb 12:17 – Esau Prevented from Repenting? Rev 8:7,8,10,12, 9:1,13, 11:15 – Seven Trumpets – destruction from God? God Takes the Blame/Responsibility – God says “I did it” when He clearly did not do the actual deed. 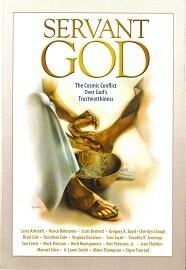 God’s Accommodations for Man – God meets people “where they are” while always honoring their free will. The Wrath of God Pattern – a common sequence where God’s “wrath” is mentioned. 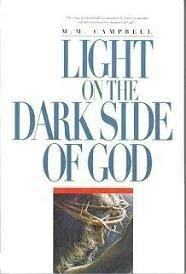 Satan is the Destroyer – if God does not protect, Satan causes death and destruction. Sin Brings About its Own Destruction – sin results in or brings about its own punishment. Isa 45:7 – I Create Evil – Bible students 100 years ago well understood this idiomatic expression of God saying He did what He merely allowed. Contributors to the character-of-God message with links to their profile pages. 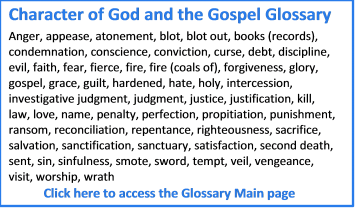 Note: words/phrases followed by “definition” are the main glossary entry pages. Other pages listed below each of those are supporting pages. Further words will be added as their definitions are completed. What About “an Eye for an Eye”? Abraham’s Justification – by faith or by works? Ten Commands or Ten Promises? Gospel Models and the Role of Law Includes video version. This page, index to the site. 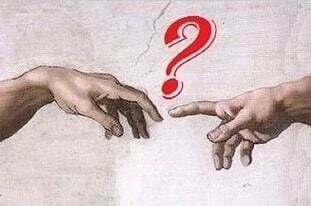 This new section is for the more philosophical (why?-type) questions that don’t relate to a single passage. Questions need to be brief, to the point and on a single topic. They may be edited for clarity. Not all questions may be answered due to time constraints or if the answer appears elsewhere on this site. Submit questions using the contact form. Why This Sense of Justice? Lists some available audios, e-books, Facebook groups, tracts and videos. Contact the originator and webmaster of this site (Ray Foucher).